New Neighborhood and W)Taps in Store 5.7.10. Neighborhood Glory Savage Basic Denim . Available in Black and Indigo. 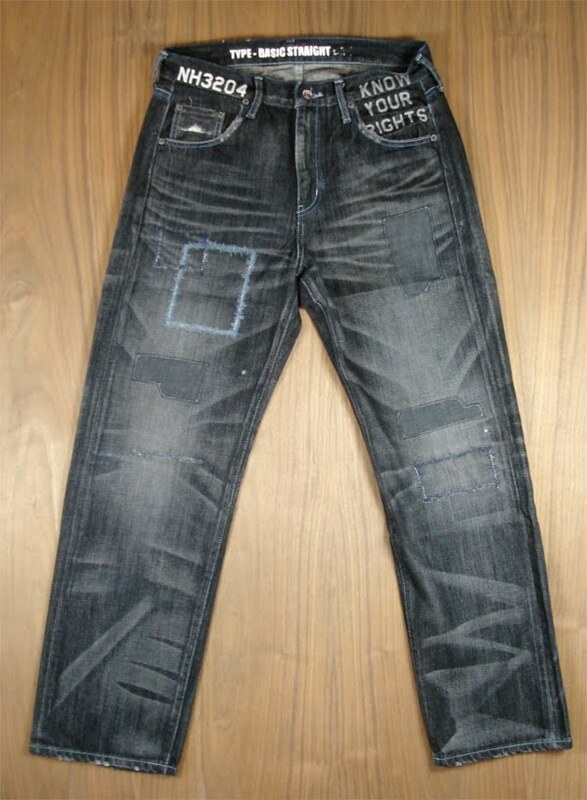 Neighborhood Rigid Mid Denim. Available in Indigo. Neighborhood Fixx RP Jacket. Available in Black. Neighborhood Classic Work Long Sleeve Shirt. Available in Black. Neighborhood Rattle Polo Shirt. Available in Black. Neighborhood Union T-Shirt. Available in Black. Neighborhood Patch T-Shirt. Available in Black and White. Neighborhood Radio One T-Shirt. Available in Black and White. Neighborhood Rights T-Shirt. Available in Black and White. Neighborhood Complete Control T-Shirt. Available in Black. Neighborhood NGAP Skotire T-Shirt. Available in Black. Neighborhood NH BB Cap. Available in Black/Charcoal and Black/Orange. Neighborhood Dippy Tote Bag. Available in Black. Neighborhood Porter Diamond Wallet. Available in Black. Neighborhood Destroyer Tie. Available in Black. Neighborhood Skull Web Bandana. Available in Black. W)Taps Harrington Jacket. Available in Black. W)Taps Bench Jacket. Available in Black. 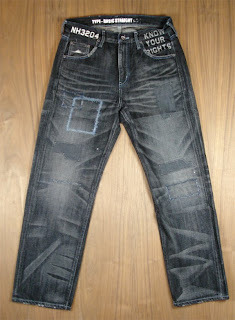 W)Taps Blues Skinny Denim. Available in Indigo. W)Taps Loop Short Sleeve Shirt. Available in Blue. W)Taps Plain Short Sleeve Shirt. Available in Blue. W)Taps Khaki Shorts. Available in Beige. W)Taps Climber Shorts. Available in Gray. W)Taps Modern T-Shirt. Available in White. W)Taps Heraldry Check T-Shirt. Available in White. W)Taps Design Short Sleeve Shirt. Available in Beige. W)Taps Blank T-Shirt. Available in Black and Burgundy. W)Taps Shemagh Shawl. Available in Black. W)Taps Trojan Cap. Available in Black. W)Taps Bandaria Bandana. Available in Navy and Burgundy.